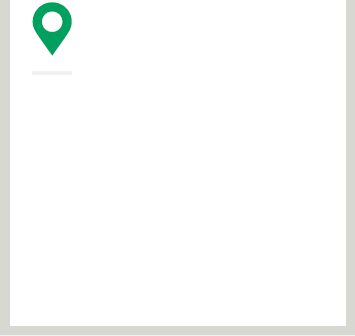 Please confirm or change to view projects in your region. 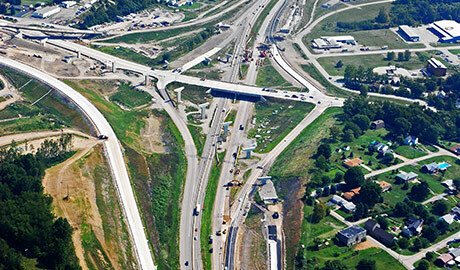 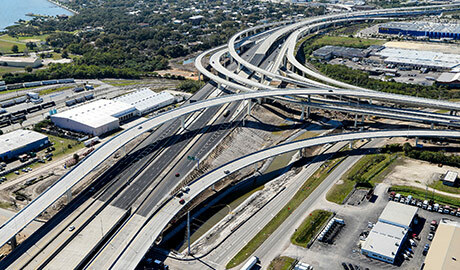 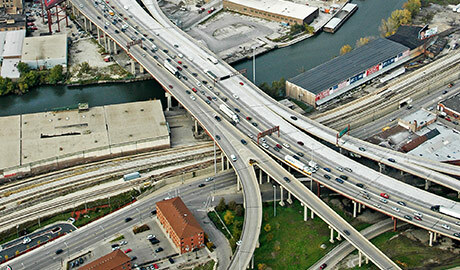 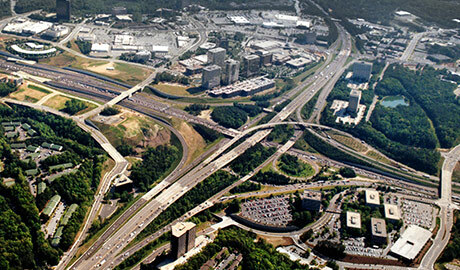 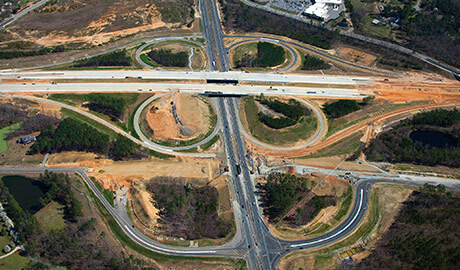 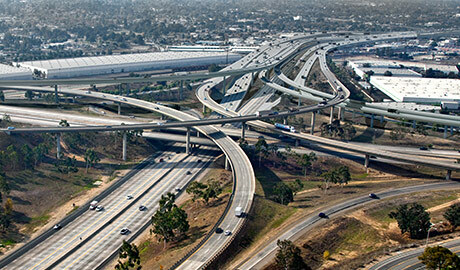 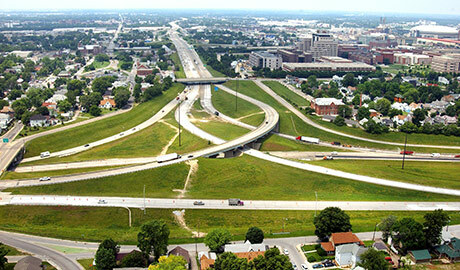 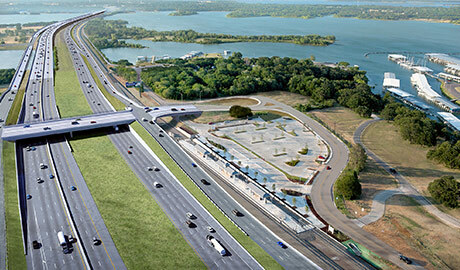 As the nation's fourth largest highway contractor, Walsh brings a level of leadership that allows highway projects to benefit from a staff of experienced project managers supported by extensive resources that include an in-house, dedicated estimating department and a $450 million equipment fleet. 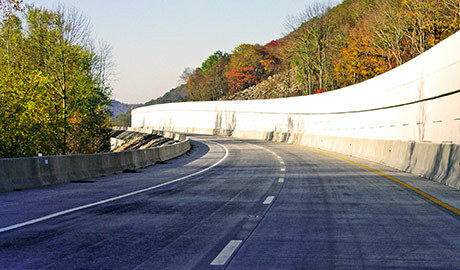 Our in-house Foundation and Concrete divisions deliver additional value through extraordinary self-perform capabilities.